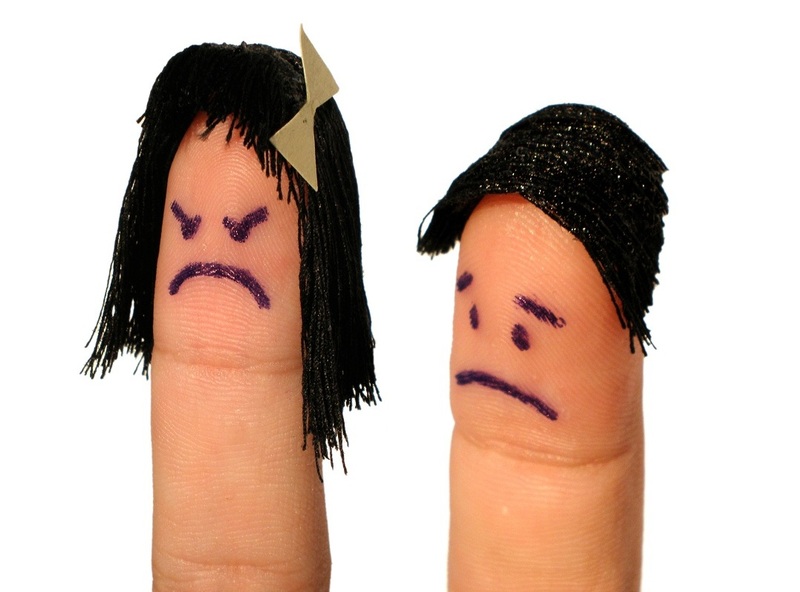 “I can see that you are angry” versus “I can see that you are upset.” Which one is better? Are they both the same thing? Would both work as well with an angry person? The answer is that one word can make the difference in your discussion. Many times angry people won’t admit that they are angry. If you say that you can see that they are angry, they will end up in a semantic battle with you regarding the definition of angry. On the other hand, telling a person that you can see that they are upset is less of an attack on the person. Most people will freely agree that they are upset. However, they won’t agree that they are angry. One of the reasons is that society looks negatively on expresssions of anger. As such, most people have been slowly trained through societal expectations to not show that they are angry. So, next time you are trying to defuse the situation, remember to acknowledge that the person is upset and not angry. By Steve Mehta|2013-10-22T22:54:30-07:00October 22nd, 2013|mediation|Comments Off on Are you upset or Angry?